Ceramic tile is one of the most abused and overlooked floor and wall surfaces in the home simply because of the care involved in cleaning it. The old days of mops and toothbrushes are gone forever!!! Unsightly and potentially dangerous mold can grow on your tile and grout, and not even the most diligent regular mopping and cleaning can take care of this growth. Are you suffering from unattractive and downright hazardous mold and dirt deposits, the professional tile and grout cleaners of Snyder’s Carpet Care can help you. At Snyder’s Carpet Care, we understand how important your flooring is to you. 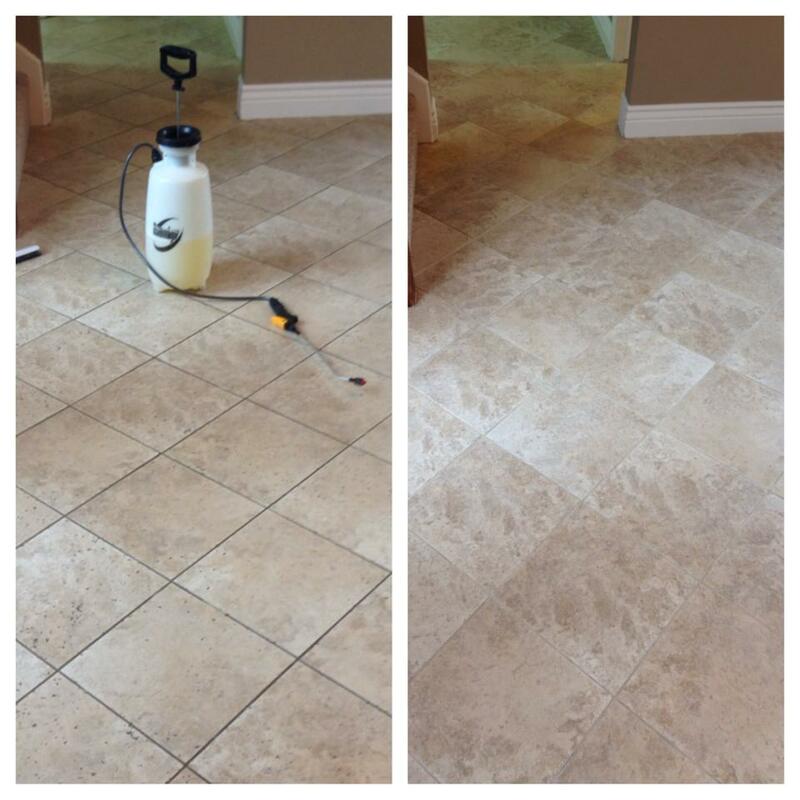 Let our Tile & Grout Cleaning Service get you off your hands, and knees with our new technology which allows us to clean your tile and grout with highly pressurized hot water for the most thorough cleaning ever! Our tile and grout cleaning service has the most powerful and safe tile cleaning process to restore and clean all your ceramic /porcelain tile and grout surfaces. 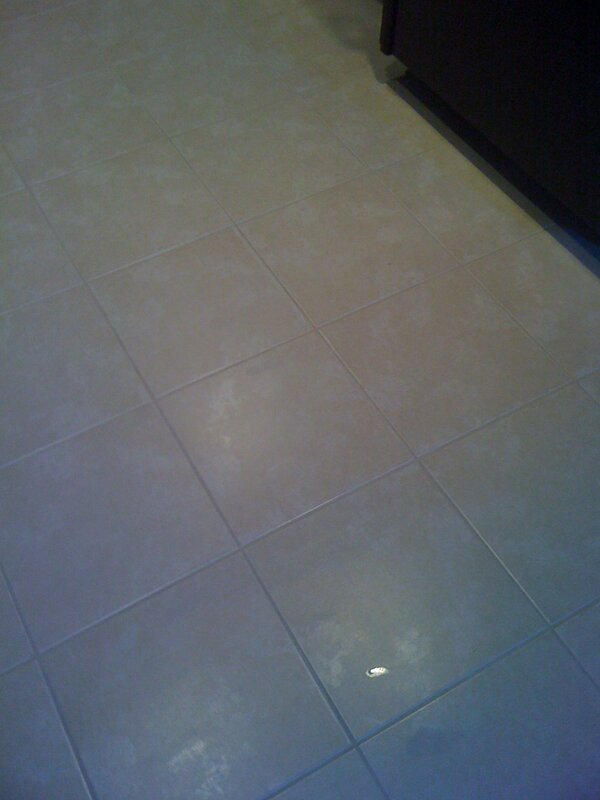 Grout is very porous, and when improperly maintained can stain. 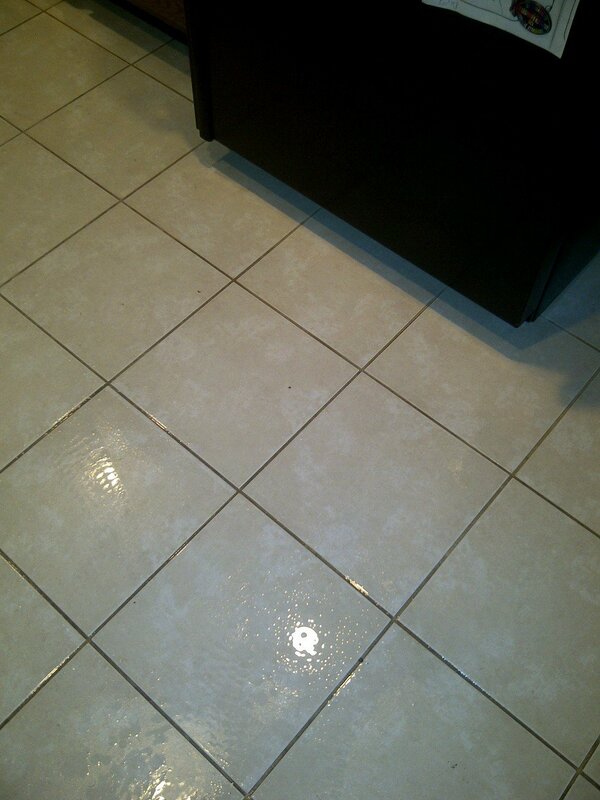 Grout that has been neglected for many years probably will not get back to its original color. Though we can’t guarantee all stains will be removed, we do guarantee our work and professionalism. 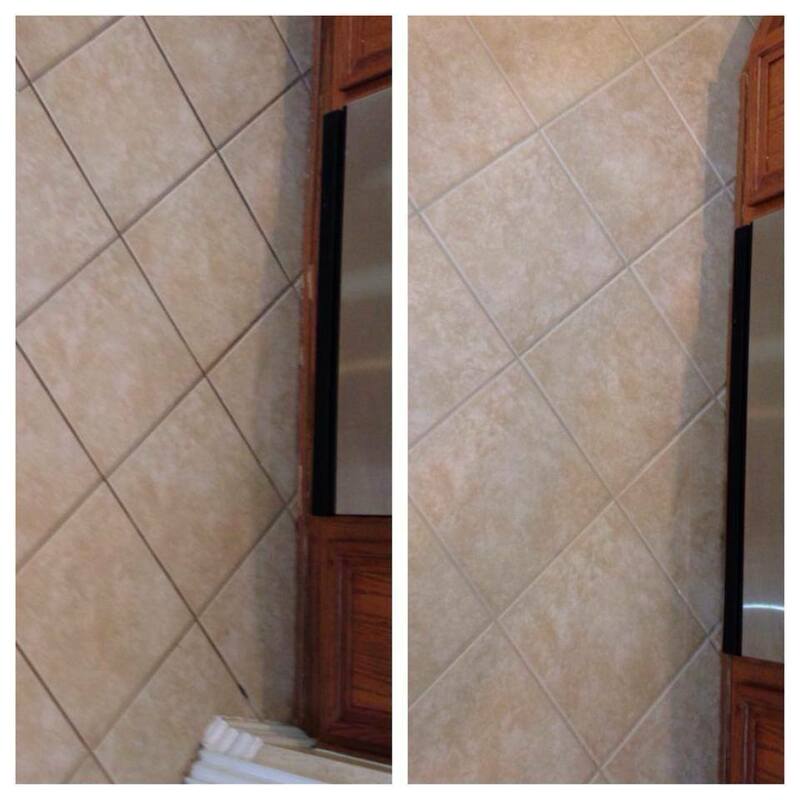 After cleaning your tile and grout we recommend having your clean tile sealed. Hard surfaces that are unsealed or sealed with poor quality sealers are a sponge for oil, food, or beverage spills, which can result in permanent staining. Proper sealing and maintenance can protect your flooring investment from permanent damage by creating an invisible barrier over the tile and grout. After our expert tile and grout technicians finish cleaning the area, we will go over it with you to ensure that you are completely satisfied with the job. To discuss what our Tile and Grout Cleaning Services can do for your tile floors, contact the experts at Snyder’s Carpet Care today by calling 972-898.3886. Snyder’s Carpet Care is proud to serve the entire Dallas Fort Worth Metroplex. Including the cities of Addison, Allen, Altoga, Arlington, Azle, Balch Springs, Bedford, Benbrook, Blue Mound, Buckingham, Carrollton, Cedar Hill, Cockrell Hill, Colleyville, Coppell, Crowley, Dallas, Desoto, Duncanville, Euless, Fairview, Farmers Branch, Farmersville, Flower Mound, Fort Worth, Frisco, Garland, Glenn Heights, Grand Prairie, Grapevine, Haltom City, Haslet, Highland Park, Hurst, Hutchins, Irving, Keller, Lake Worth, Lancaster, Lavon, Lewisville, Lowry Crossing, Lucas, Mansfield, McKinney, Mesquite, Midlothian, Murphy, North Richland Hills, Ovilla, Parker, Plano, Prosper, Richardson, Richland Hills, River Oaks, Red Oak, Rowlett, Sachse, Saginaw, Saint Paul, Seagoville, Southlake, Sunnyvale, University Park, Watauga, Waxahachie, White Settlement and Wylie.